When working at my last startup as one of the first few technical employees I did a lot of the data science work in Apache Zeppelin. Here’s one post I made related to detecting Base64 encoded data in big data. I must have written thousands of queries unraveling cyber security focused stories within big data using scala, sql, and d3 graphing. I wrote and published a handful of blog posts related to the stories and queries. This idea grabs that community focused building of data queries and shares them with everyone. 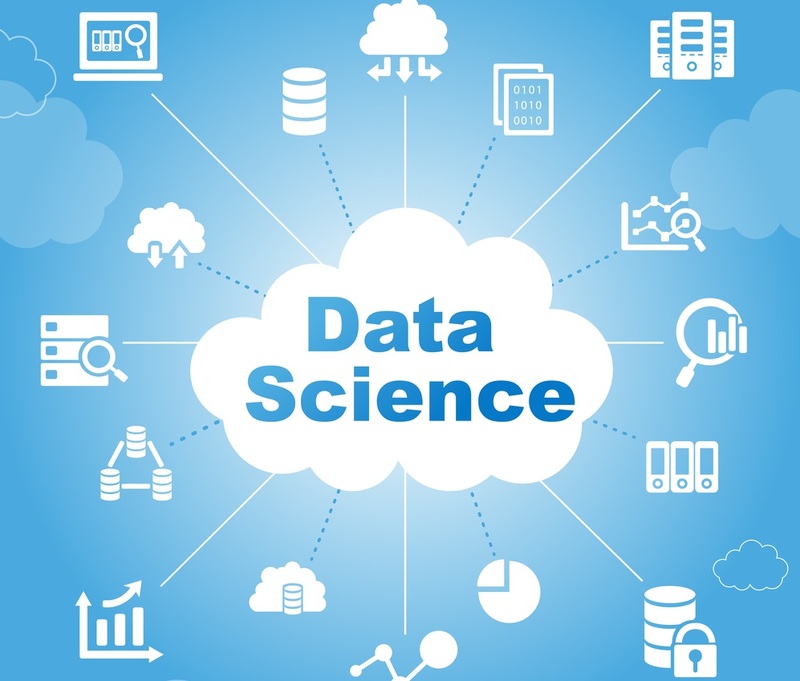 If data science focused cyber security became commodity, security teams could import queries to the their big data platforms and leverage cybers security experts from around the world. The queries I wrote contained no private data or gave away any company secrets as these were only the high level queries and did not leverage the underlying results of a previous query or known malicious attackers. I already have the big data platform built to support this community with Cogneta.ai. Now I need to focus on building a community blog describing the different queries I’ve built in Cogneta along with there associated graph that was produced. Then users could import the query/graph combination and add it to there own big data cyber security dashboard.